2 Bdrm 2nd flr Flat. V/bule. Hall. Living rm/Dining rm. Breakfast kitch. 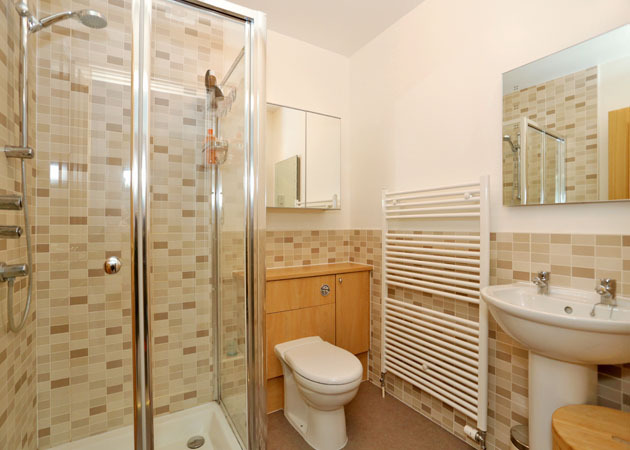 2 Bdrms 1 with ensuite shower rm. Bathrm (CT band - E). Parking. 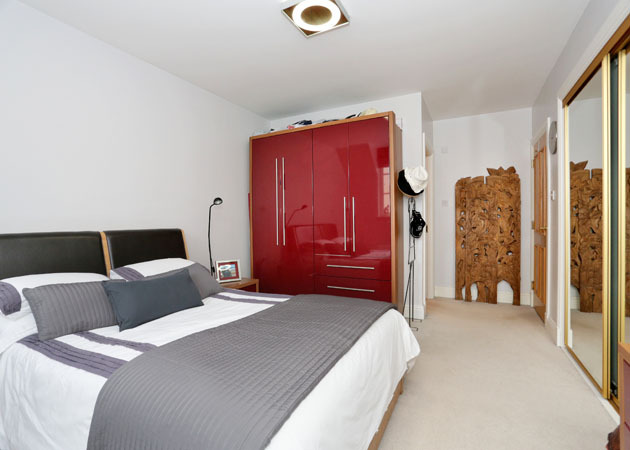 Price over £270,000 Entry by arr. Viewing 01224 862294 or contact solicitors. (EPC band - B). 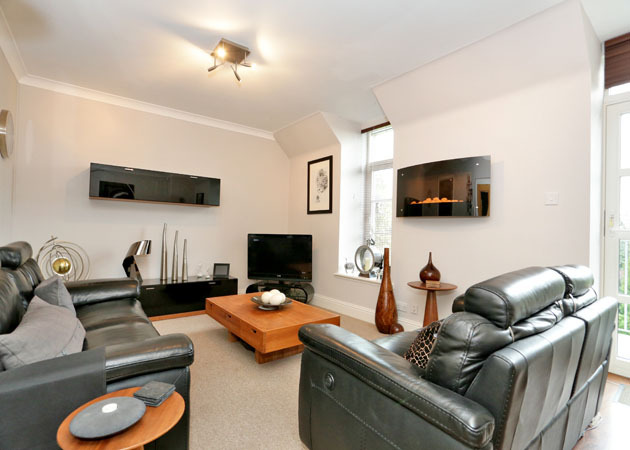 Early viewing is highly recommended to appreciate the fantastic interior of this superb second floor apartment suitable for the over 55 age group. 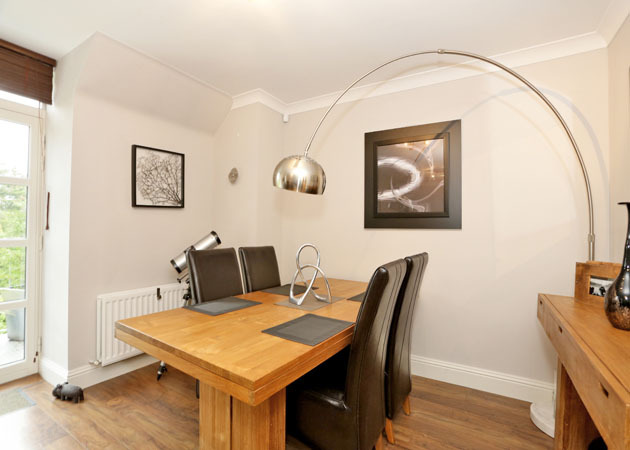 Presented in immaculate condition the neutral décor is modern and stylish with co-ordinated flooring and blinds. 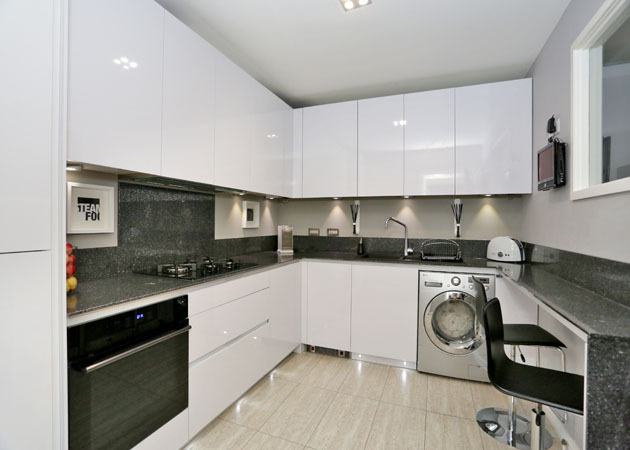 The discerning purchaser will no doubt be impressed by this property which features bright and airy aspects and a large balcony overlooking the front of the development. The generously proportioned accommodation comprises: communal entrance accessed via a video entry system; entrance vestibule; welcoming hall; living/dining room with access to the balcony; luxury breakfast kitchen with appliances; master bedroom with en suite; further double bedroom. Outside there are fabulous landscaped gardens and a private parking space. 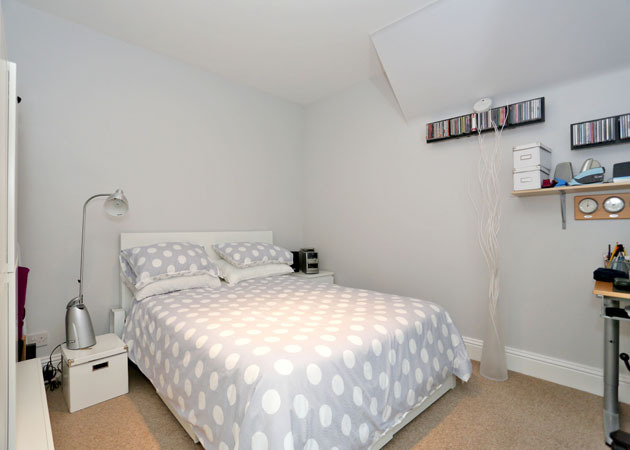 Heating is provided by an efficient gas central heating system and all windows are double glazed, in addition the apartment is protected by an intruder alarm. The quality fitted flooring, light fittings and blinds will be included in the sale. directions: From Aberdeen travel along the North Deeside Road passing through Cults onto Milltimber. On reaching the traffic lights at Milltimber turn right onto Binghill Road and right again into Binghill Grove where the property is located on the right hand side. 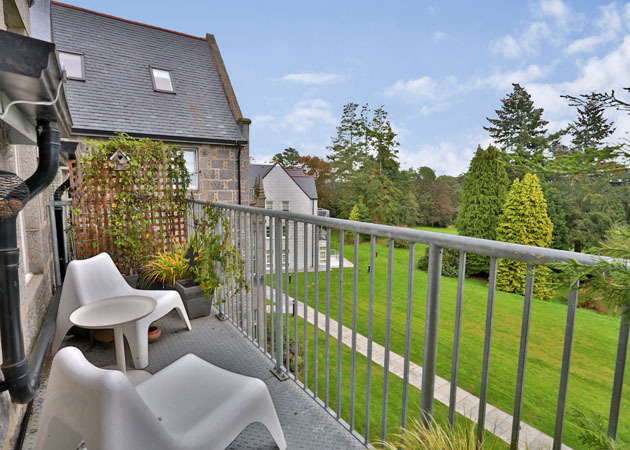 location: Milltimber is a popular suburb of Aberdeen some 5 miles west of the city centre served by an excellent primary school and community centre. Secondary education is provided at nearby Cults Academy. There is a range of shopping facilities and a choice of health centres at nearby Cults and Peterculter. 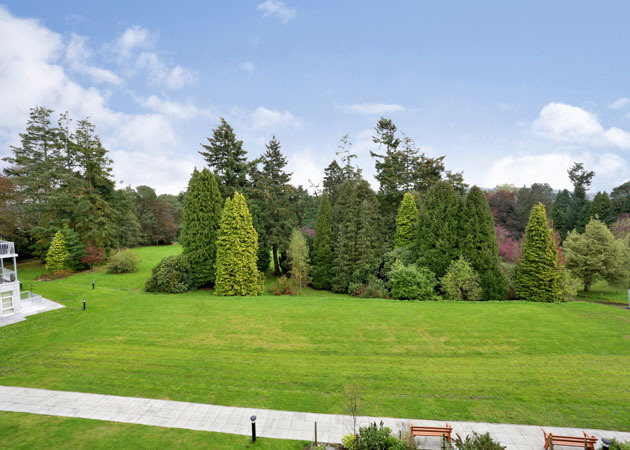 Milltimber offers easy access to the town centre but is also conveniently located for a variety of sports and leisure activities available on Royal Deeside. entrance: The well maintained entrance is accessed via a video entry system; lift to all floors. entrance vestibule: Exterior door leads to the entrance vestibule; coat cupboard; spotlight fitting; coat hooks; high quality laminate flooring; part glazed oak door leads to the hall. hallway: Welcoming hall with access to all accommodation; built in airing cupboard also houses the central heating boiler; deep storage cupboard; wall mounted security entry screen; ceiling cornice; 2 spotlight fittings; engineered wood flooring; radiator. living/dining room: 21’3x11’8 (6.47mx3.55m) Stylish living/dining room featuring a lovely outlook to the front of the apartment; access to the balcony; wall mounted remote control electric fire; window fitted with wooden ‘Venetian’ blind; door to the balcony is also fitted with a wooden ‘Venetian’ blind; high quality laminate flooring in the dining area and fitted carpet in the living room; ceiling cornice; 2 modern spotlight fittings; 2 radiators; part glazed oak door leads to the hall. breakfast kitchen: 11’x8’5 (3.35mx2.56m) Fabulous kitchen fitted with Italian white gloss base and wall mounted cabinets linked by co-ordinated Onyx work surfaces, breakfast bar and splashbacks; ‘Window’ to the living room allows natural light into the kitchen; under unit lighting; integrated ‘Panasonic’ microwave, ‘Hotpoint’ fridge, freezer and dishwasher; ‘Samsung’ built in oven; ‘Zannusi’ 5 ring gas hob; ‘De Dietrich’ cooker hood; ‘LG’ washing machine; brushed chrome switch plates and sockets; plinth spotlights; quality flooring; radiator. Note: The wall mounted television will be removed. 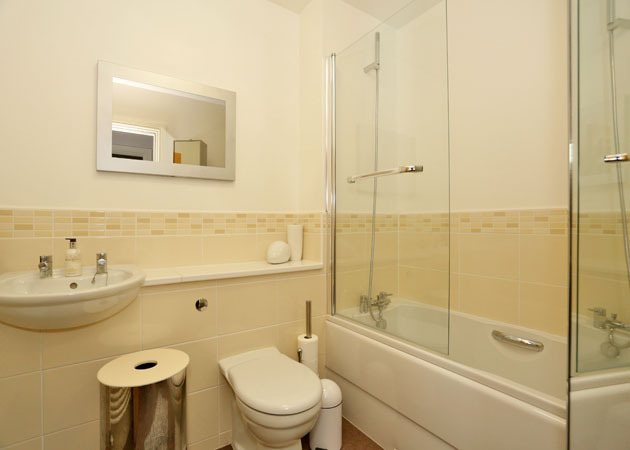 bathroom: Most attractive bathroom fitted with a white suite complete with a hand held overbath shower and glass shower screen; co-ordinated ceramic wall tiles to dado height; wall mirror; ceiling light; extractor fan; quality fitted flooring; ladder style radiator. Note: The storage unit will be removed. master bedroom: 13’9x11’9 plus doorway (4.19mx3.58m) Well appointed master bedroom enjoys a rear aspect; window fitted with ‘Roman’ blind; built in double wardrobe with mirror glass sliding doors provide excellent hanging and storage space; modern ceiling light; fitted carpet; radiator. en suite: Spacious en suite comprising: W.C with a concealed cistern, sink and pedestal, chrome and glass shower cabinet complete with a mixer shower; ceramic wall tiles behind shower and to dado height on remaining walls; illuminated wall mirror; extractor fan; shaver point; spotlight fitting; quality flooring; ladder style radiator. 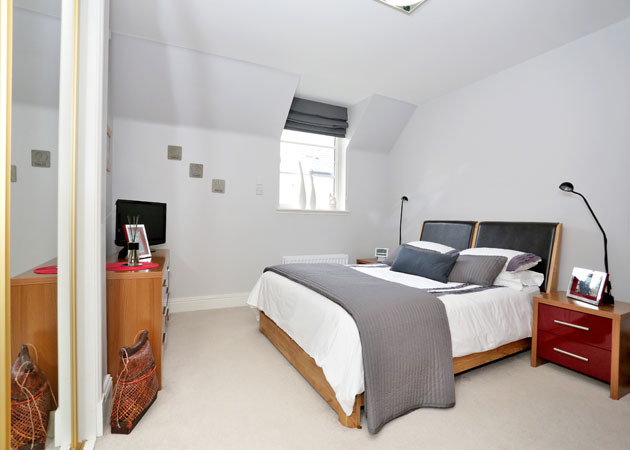 bedroom 2: 12’2x11’2 widening to 15’ at widest point (3.70mx3.40m) The second double bedroom also enjoys a rear aspect; window fitted with a ‘Venetian’ blind; built in double wardrobe with mirror glass sliding doors; spotlight fitting; fitted carpet; radiator. residents’ lounge’s: The building also boasts two comfortable lounge areas for residents’ use. These rooms are used for get social occasions and also group activities. 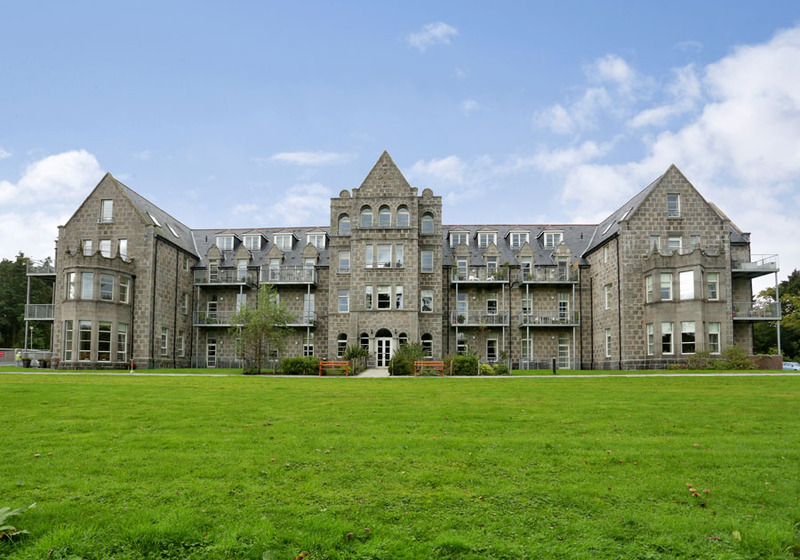 outside: The apartment forms part of a well maintained development set in attractive landscaped grounds. There is a formal factoring arrangement in place for the upkeep of the building and development of which the property forms part. parking: Allocated car parking space and communal bicycle locker.